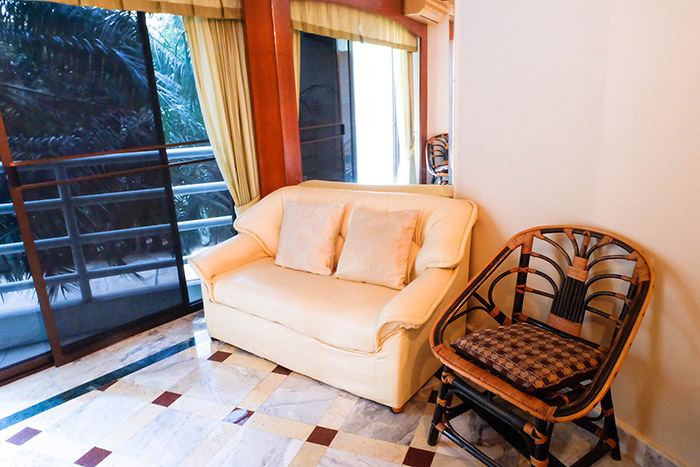 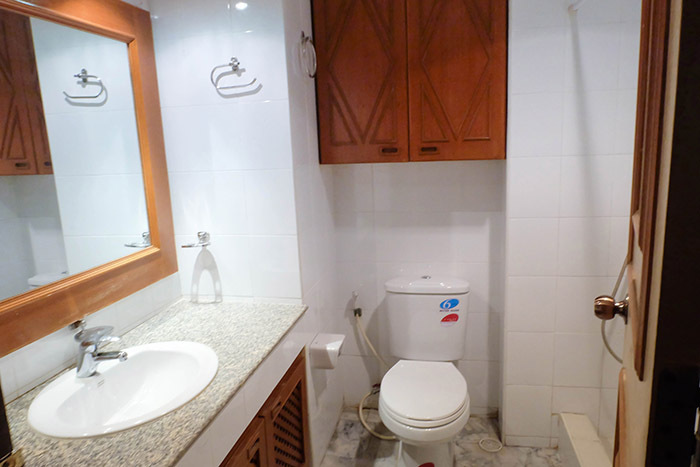 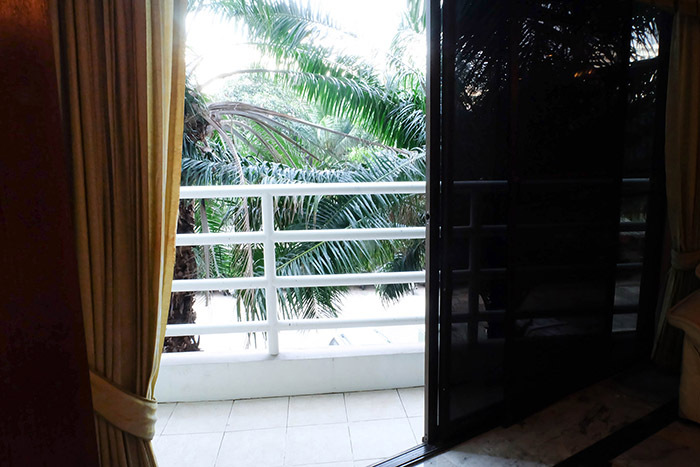 This is a studio condo in View Talay 2A on Thappraya Road is on the 2nd floor, fully furnished. 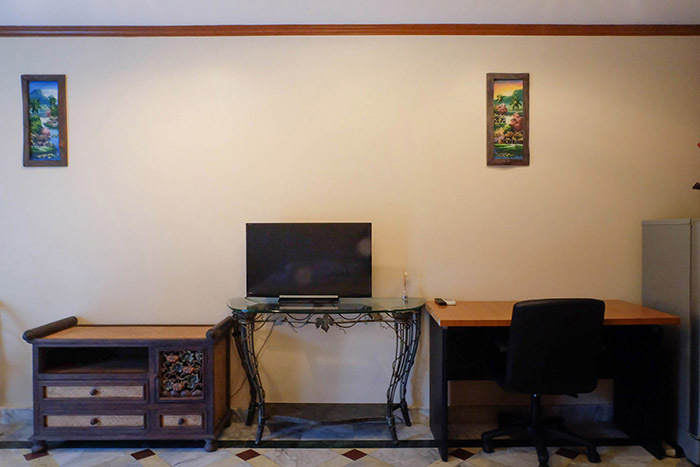 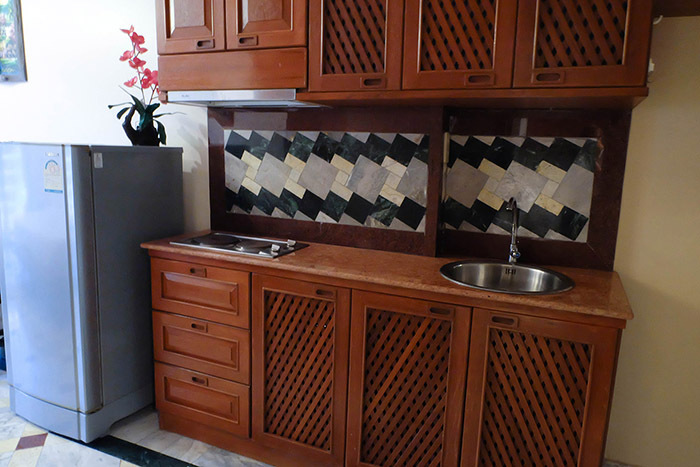 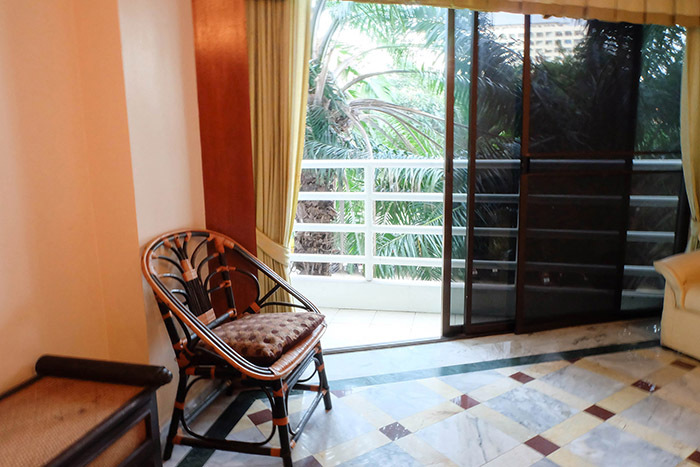 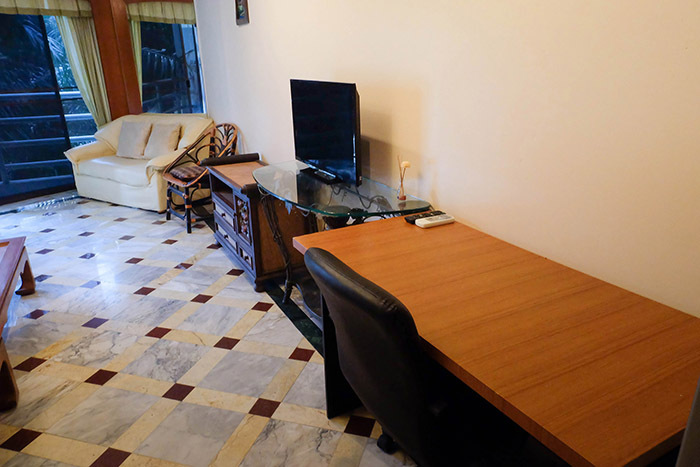 Features: kitchen, flat screen LCD, air conditioners, feature ceiling, balcony, fully furnished & is fully furnished. 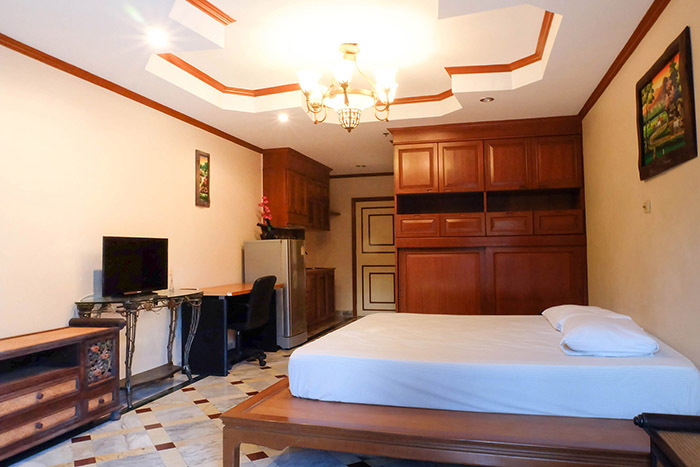 Sales Price: 1.59 million Thai Baht. 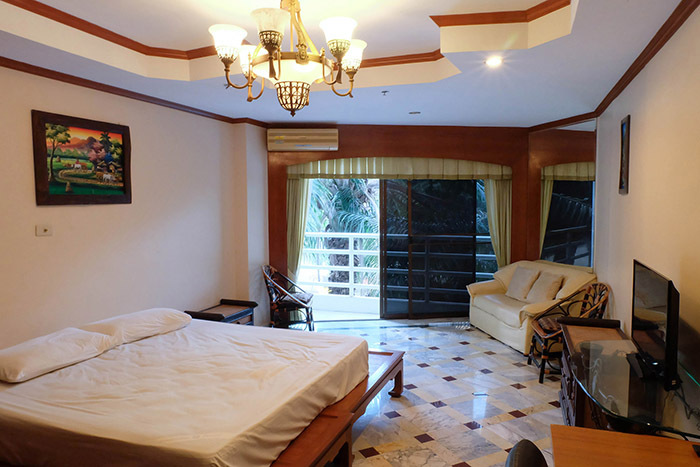 View more available condos in View Talay 2 and view pictures of the facilities and contact us from this page.